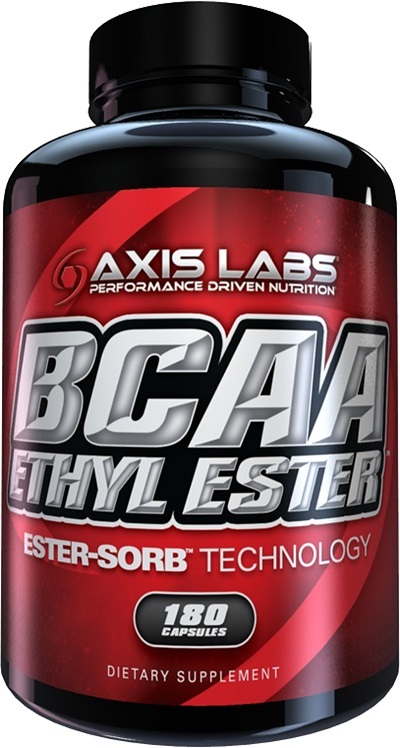 What are some easy ways to get BCAA and Glutamine? 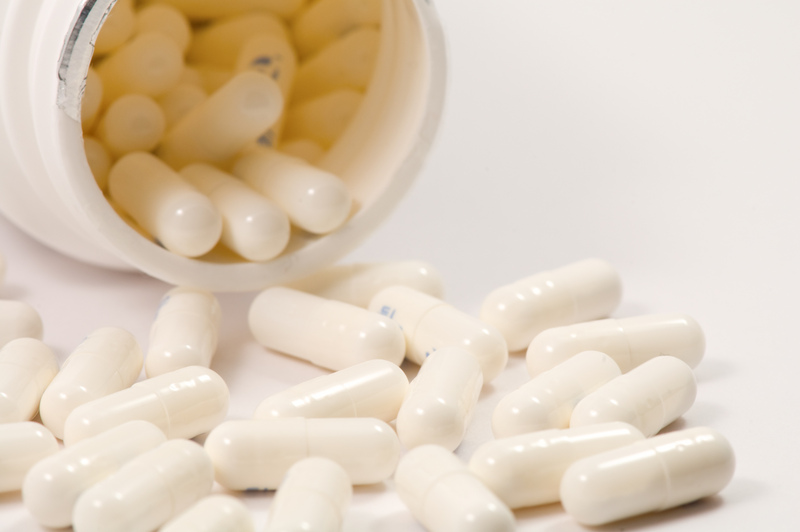 Glutamine vs. BCAA, If I Need To Choose One? 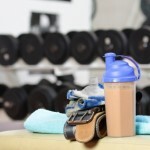 Should I Take My Protein Shake Before or After a Workout? 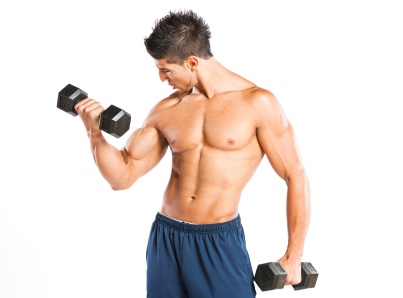 How has Designer Protein Formulation made Bodybuilding Easier?